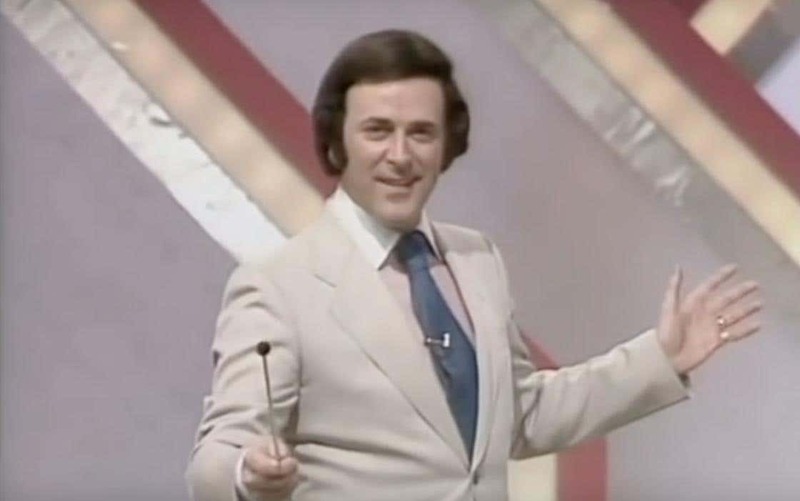 But above all these things, our beloved British broadcaster Terry Wogan was, quite simply, himself. I say ‘quite simply’ – but being truly oneself isn’t as easy as it sounds. Which is why, perhaps, people who are their genuine selves – people without ego, people like Terry Wogan – stand out. I wrote about all this for Standard Issue. Here’s to learning to be ourselves – and here’s to dear ol’ El Tel.